When disaster strikes and the security systems at Camp David go into lockdown, Luke Brockett, the President's son, and his friends must escape before it's too late. 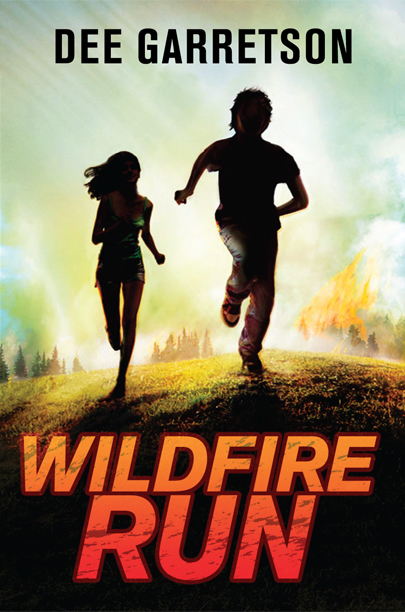 WILDFIRE RUN - A Junior Library Guild selection on seven state awards lists. 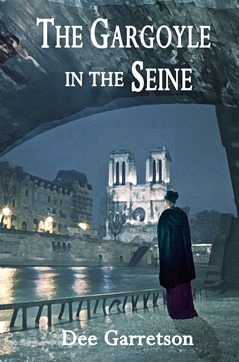 To find out more, click on the book cover. 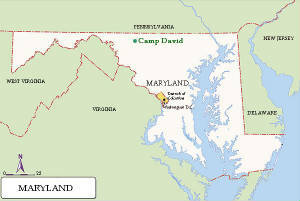 Camp David is a presidential retreat in Maryland where the presidents and their families can vacation. It has also been the site of historic meetings between the President and international leaders.